Ms Chopra sure knows how to unwind in style. 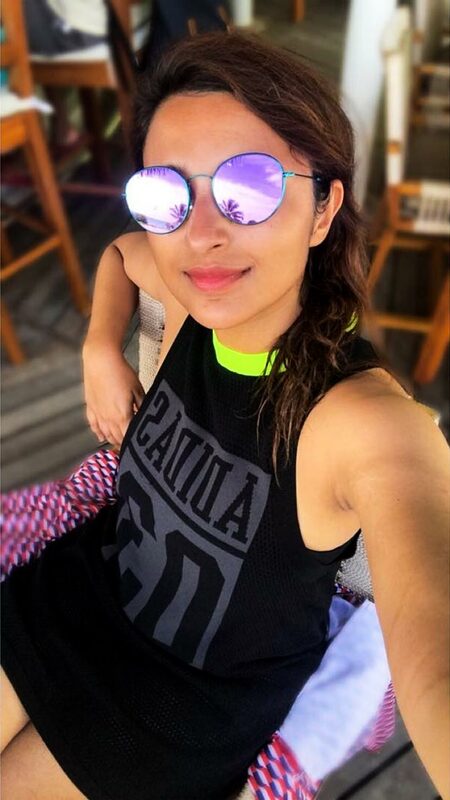 Parineeti Chopra knows just how to take a vacation. She's had AMAZING pictures from Australia and Egypt to prove that. In fact, she even has fun at work when she's abroad! 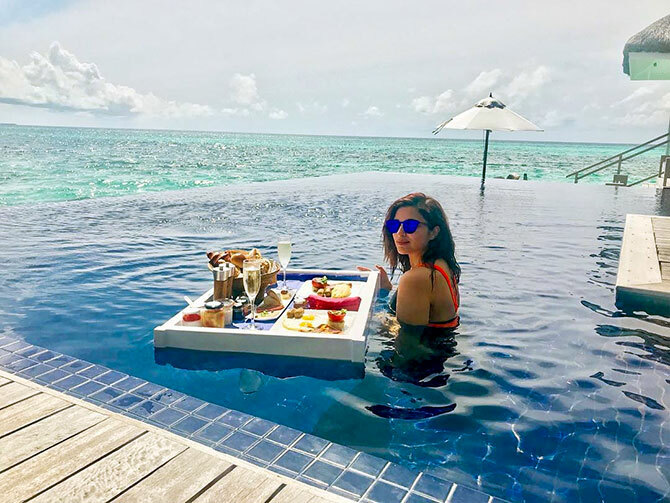 Pari is currently living it up in Maldives. Last edited by DesiCasanova; 29-08-2018 at 08:07 PM. She is mine. My lesbo partner. Eggs- living or non living? funny living and non-living things!!! !